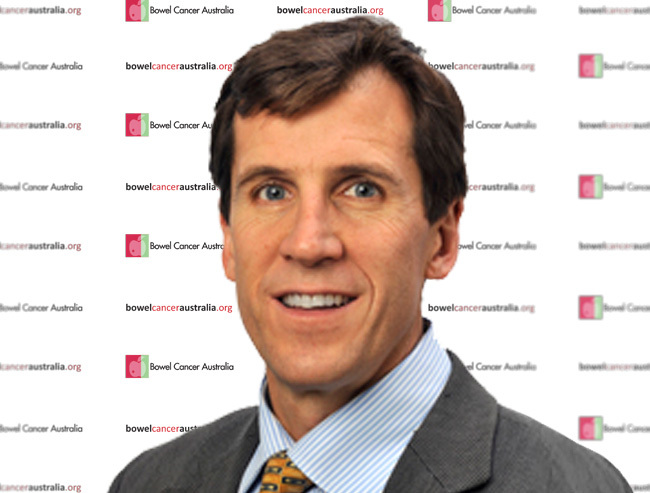 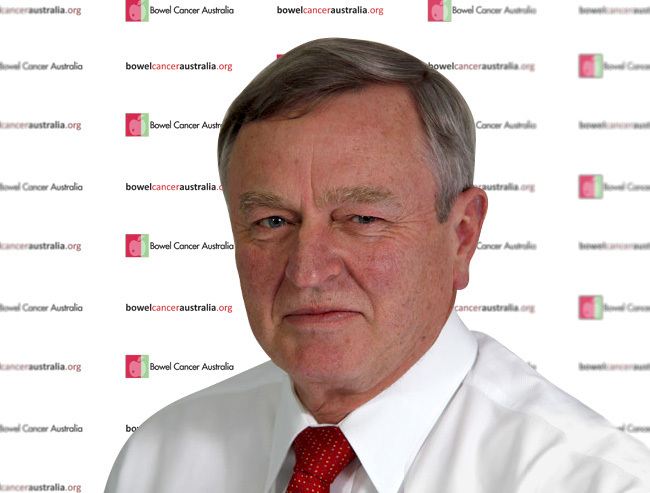 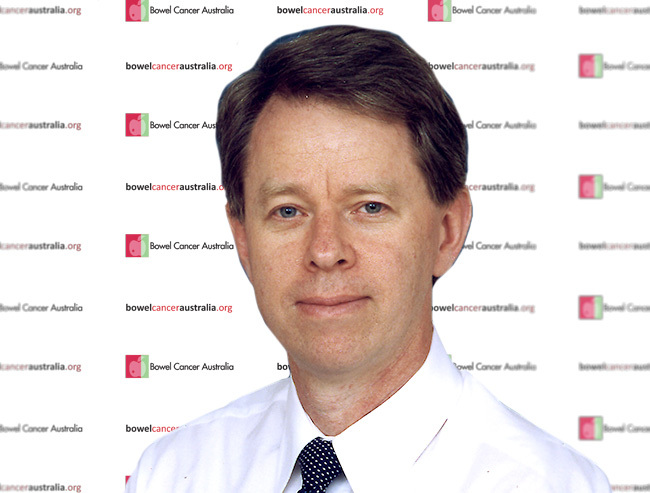 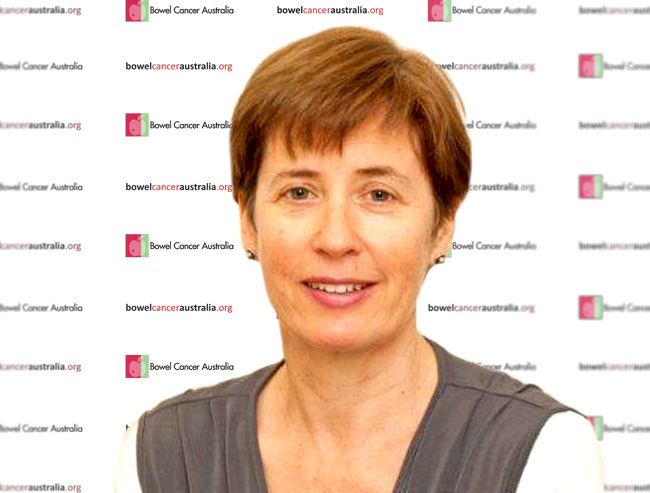 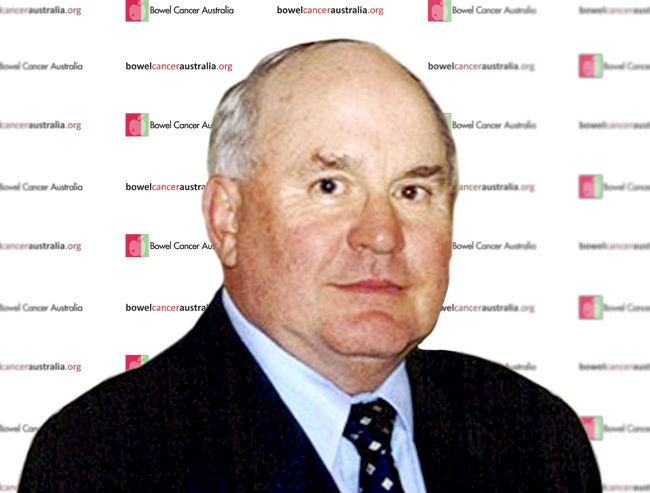 Bowel Cancer Australia's Medical Advisory Board provides the charity with advice on relevant medical, research, regulatory issues and clinical developments. 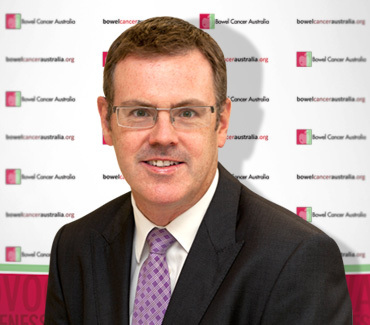 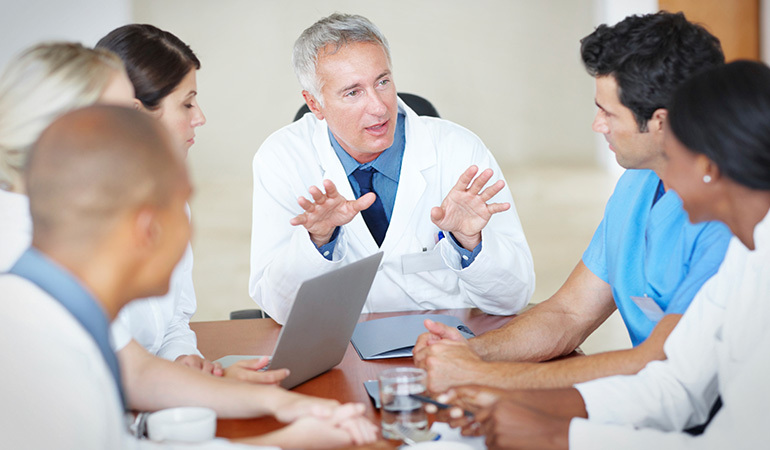 The Medical Advisory Board also enriches medical input from Bowel Cancer Australia's affiliated doctors and researchers. 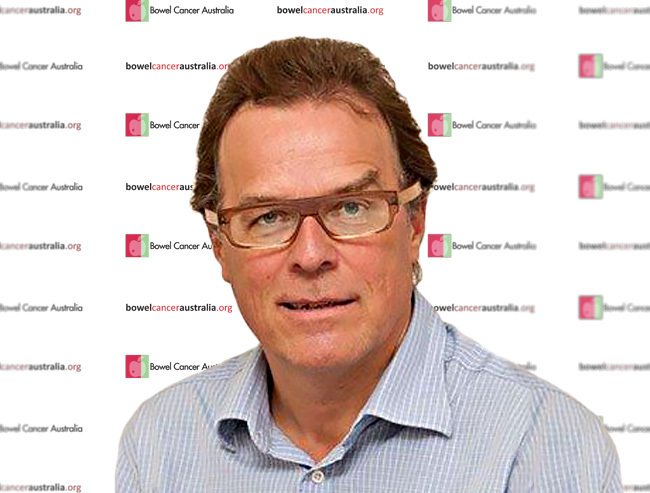  All of the members are volunteers who give a considerable amount of time, energy, ideas and enthusiasm to the Bowel Cancer Australia free of charge.